Let’s face it. Appearances matter. We bring the design magic so your business always looks its best. 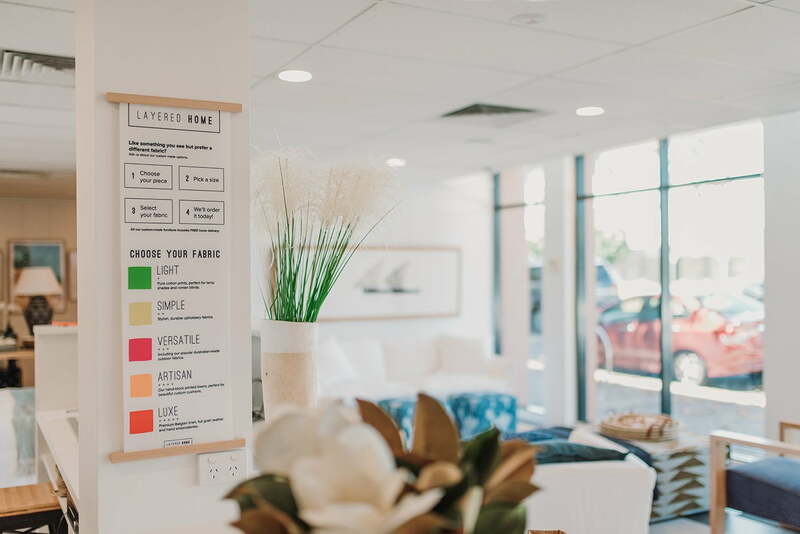 People make a judgement call about the way your business looks; from the sign out the front, to your printed collateral, promotional items, internal store signage, the wrap on your car and your business card. 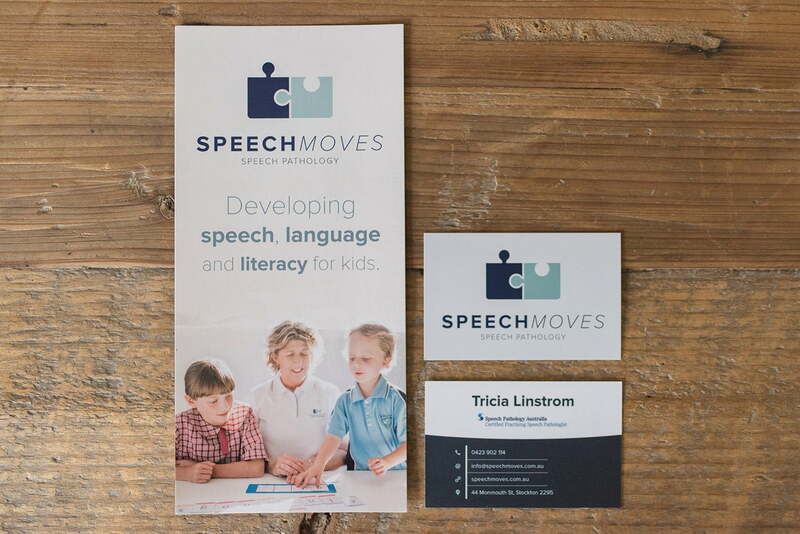 Make them think ‘Yeah!’ instead of ‘Nah…’ and show off your business with pride. We work with a diverse range of businesses – including asbestos demolition, aquanatal exercise and equine assisted psychotherapy – and the buzz when we design something new? It just never gets old. 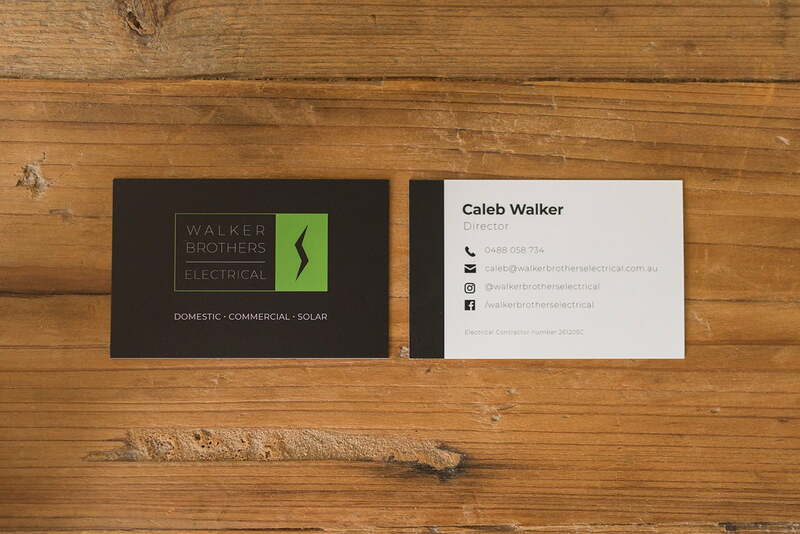 Walker Brothers Electrical needed business cards to start promoting their new business. Toronto Marine Centre were running a fantastic competition, and needed print media to promote it. 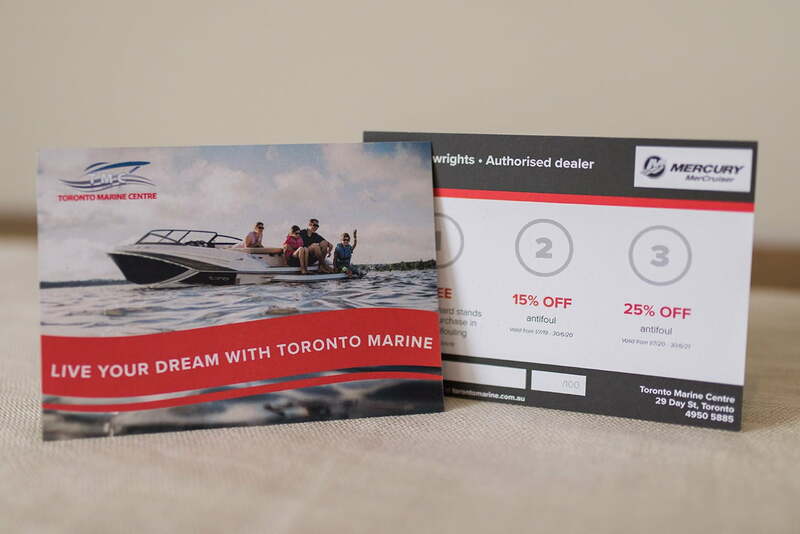 We were able to turn these A6 cards around super quick to get them into the hands of Toronto Marine Centre’s potential clients as soon as possible. Walker Brothers Electrical needed business cards quick smart to begin promoting their brand new business.